What are the fundamental beliefs that define your marriage? 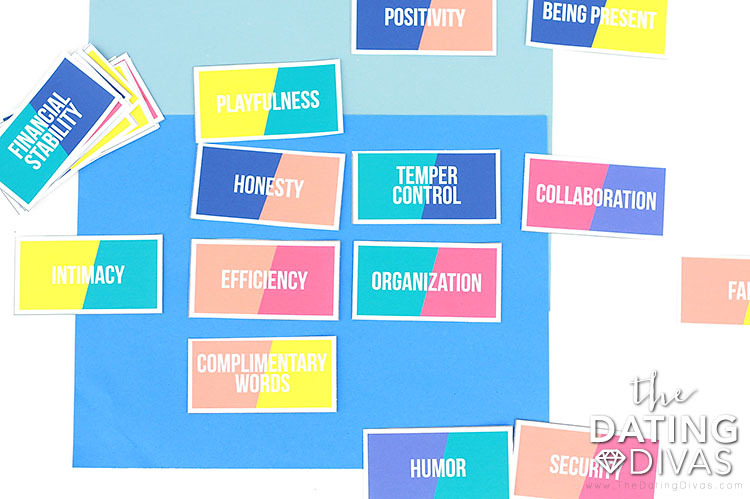 These are your relationship core values. If you are floating through life without defining your shared values you are missing out! By defining your own marriage core values you can understand, or change, the behaviors and habits that are present in your marriage. 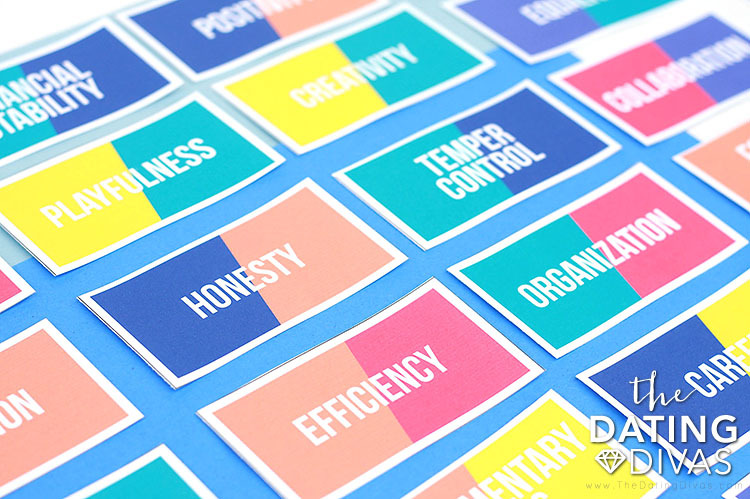 Knowing your core values helps you know if your marriage is on the right track–the path you want it to be on. 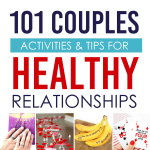 We have created an easy and fun couples game to get right to the heart of your relationship values. 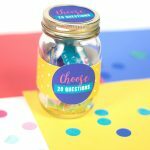 This game is as easy as it gets, but in true Diva-style, it is still cute as can be thanks to Carisa from Messes to Memories. 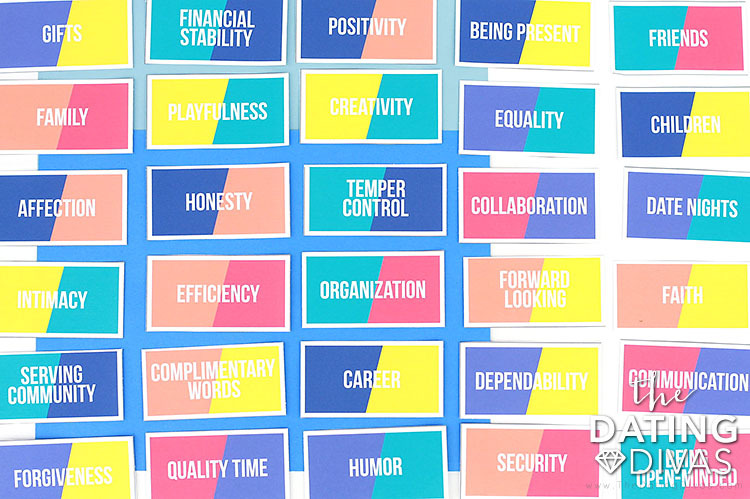 We have a huge list of values that apply to marriage that we turned into cards. 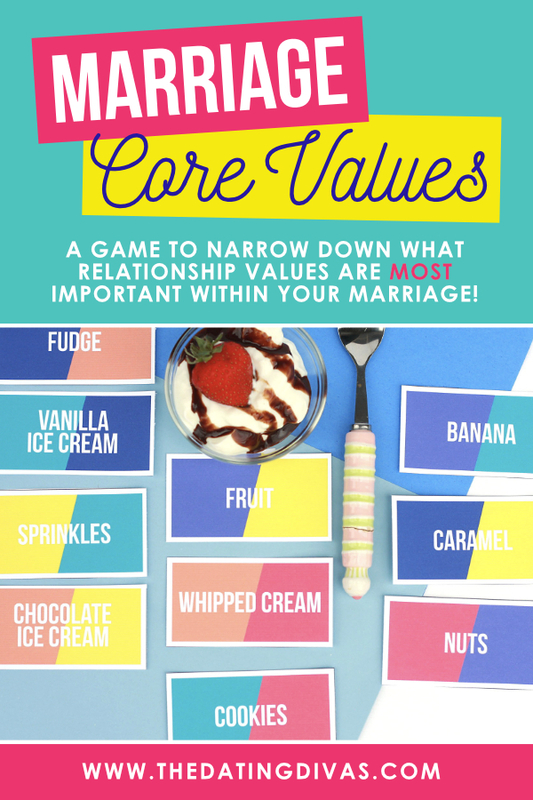 This Marriage Core Values Couples Game is so easy to set up! It is the perfect date night because it helps you connect and have deep, meaningful conversations, in the form of a comfortable, easy game. Remember as you go through the game that core values are the guiding beliefs that shape and are most important in your marriage. As you go through the game you will get stuck. The game is meant to be hard. When you get stuck, think to yourself–and out loud–what values could I absolutely not live without. Or in other words what values mean the most to you. Let’s get to the game! 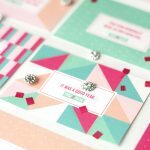 Print and cut out each card and then lay them out flat on the table or the floor. Now that the game is set up, take turns removing two cards at a time. Partner 1 goes first, looks at and reflects on each card and removes two. Explain why those two were removed, which cards were decided between, or why it was more important for the other cards to stay. Next, Partner 2 takes their turn removing two cards and explains their choice. Partner 1 goes again, removing another two cards, followed by Partner 2 doing the same, and so on! Continue this pattern until only 4 cards remain. The cards that remain are your four core values. The four relationship values that determine how you act, what you most want, and if you are where you want to be. 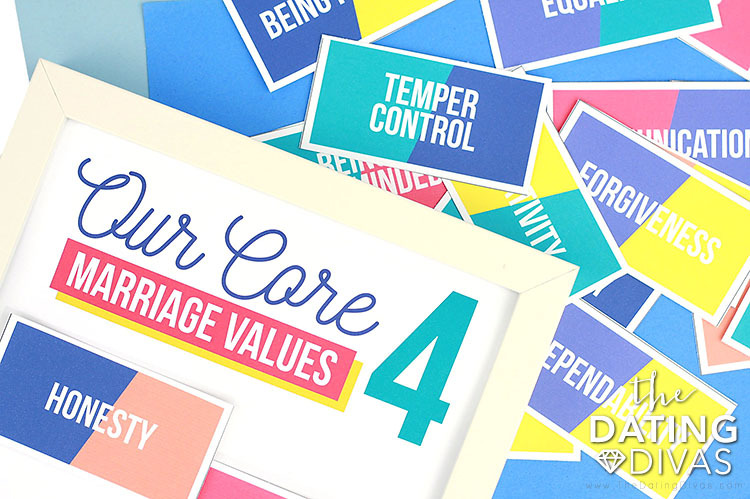 We also designed a printable piece of decor for you to hang your Core 4 Marriage Values. Don’t throw away the game just yet! There are more ways to play! Play a silent version, where neither of you is allowed to speak. You don’t get to explain yourself and your choices. Instead, you both silently remove core values. 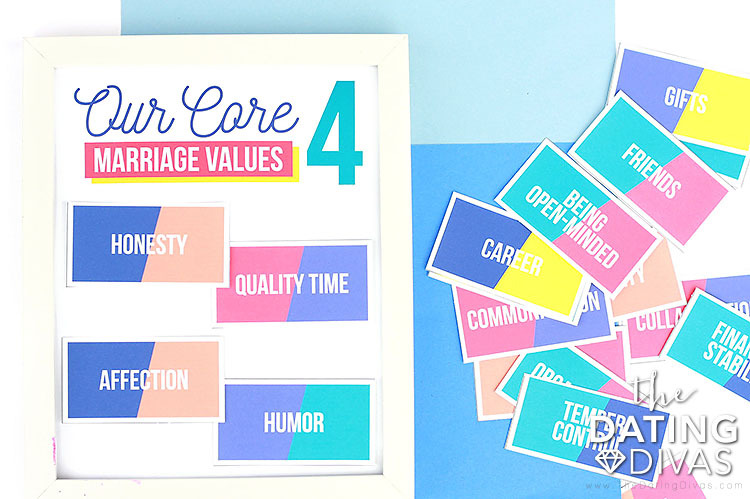 When you get to the end, and your 4 core values are revealed you can talk about how you feel about those marriage values and how they represent you and your marriage. Your marriage core values will likely change over time, keep the game handy as a way to check-in with each other and open a dialogue about how things are going. 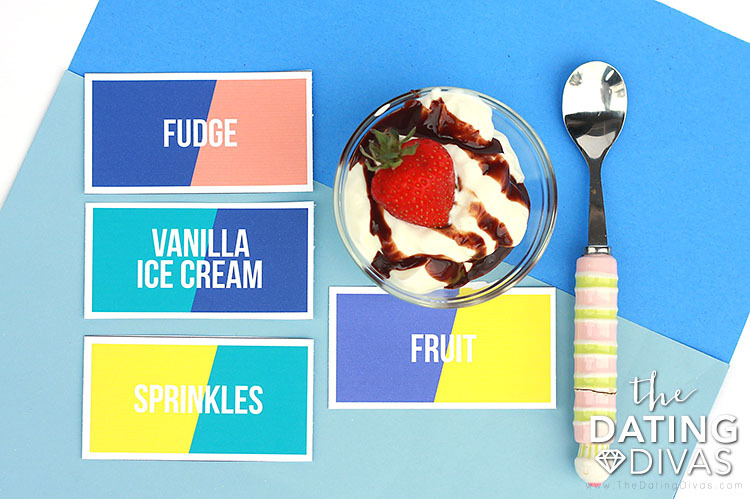 Wrap up the night with an on-theme dessert! 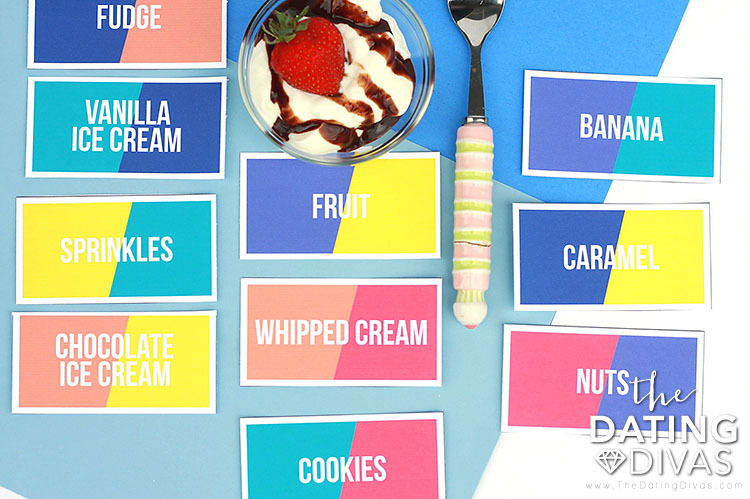 Lay out your dessert list of values. 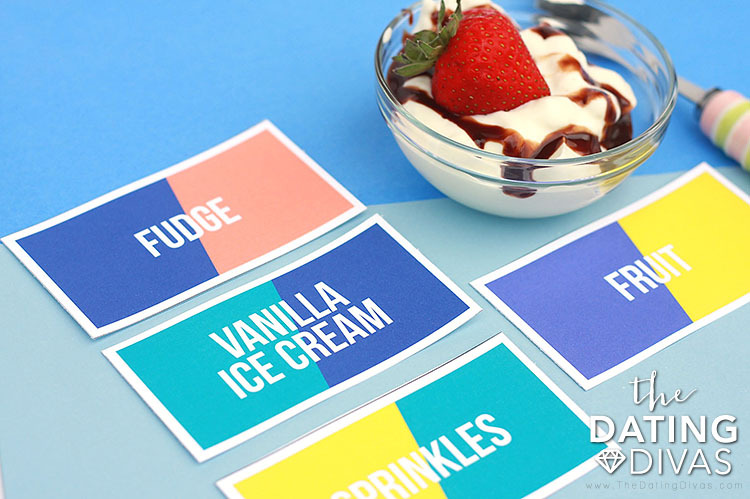 Take turns eliminating cards one by one until you’re left with a delicious date night ice cream sundae dessert! Now, snuggle up and enjoy your dessert and the warm connected feeling from your deep conversation. Looking for more simple ways to connect with your sweetie? Take a look at our Multiple Choice Questions for Couples and plan a great date night in a hurry! If you want to get to know your spouse even better click over to our Study Your Spouse Challenge! Fun way to have a serious conversation! I love this idea! Adding this to our 2019 year of dates binder asap! It was so eye-opening when we did it together! Such a simple and easy way to get to the heart of the relationship! Hope you love it!